I just love projects that really get those creative juices flowing! 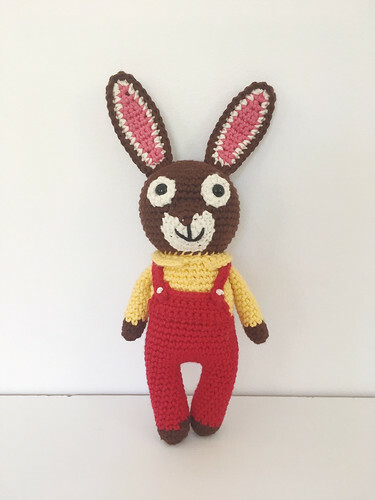 How am I going to get this bunny to look like that bunny? 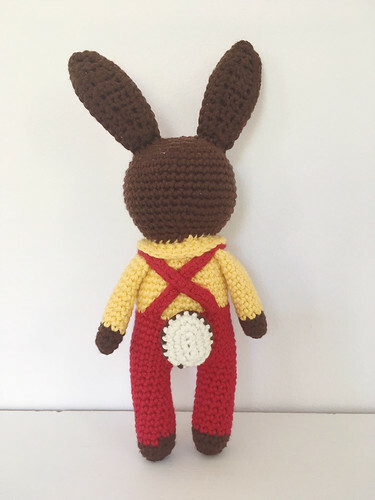 With some tweaking to my original bunny pattern I think I accomplished it! That looks really lovely, warm greetings! 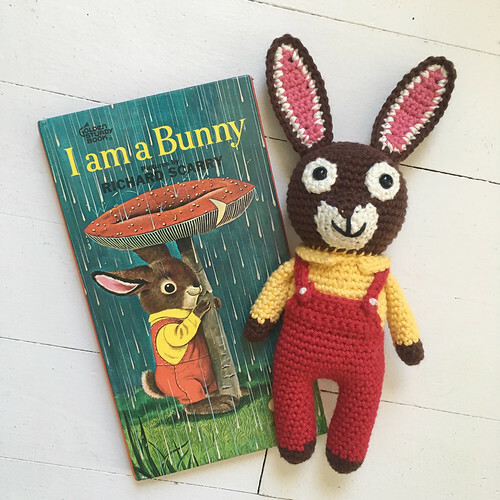 Oh, what a great idea and what a lovely bunny! So cute!